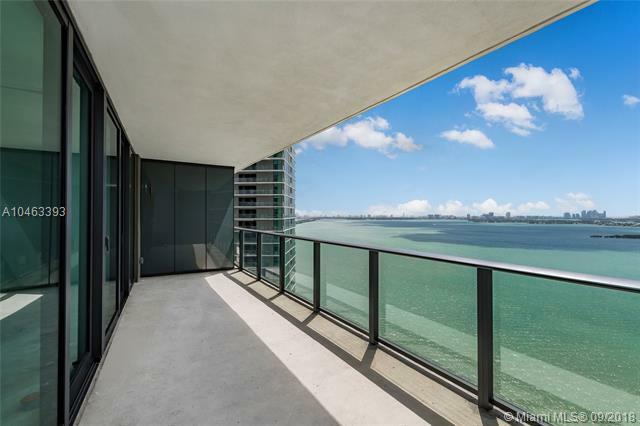 **OUTSTANDING PORCELAIN FLOORING THROUGHOUT THE UNIT** THE MOST SPECTACULAR MIAMI LIFESTYLE IS AT PARAISO BAY! 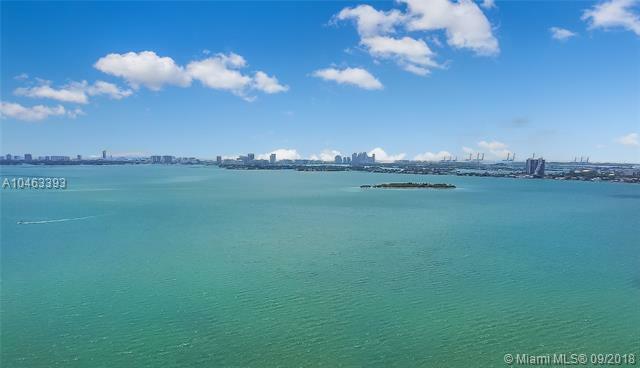 GORGEOUS VIEWS TO THE BAY, MIAMI BEACH AND THE MIAMI EDGE WATER. 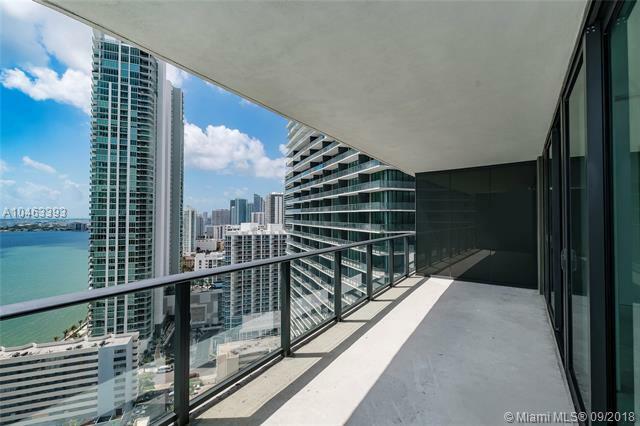 WITH A VERY EXCLUSIVE PRIVATE ELEVATOR TO THE UNIT THIS 2 BED/ 3 FULL BATH FEATURES FLOOR TO CEILING SLIDING DOORS, EXTENDED OPEN BALCONY, GOURMET KITCHEN WITH EUROPEAN CABINETRY, AND TOP OF THE LINE BOSH AND SUBZERO APPLIANCES. OPEN MASTER BEDROOM WITH INTEGRATED GLASS ENCLOSED SHOWER, WITH OUTSTANDING VIEWS TO THE BAY. 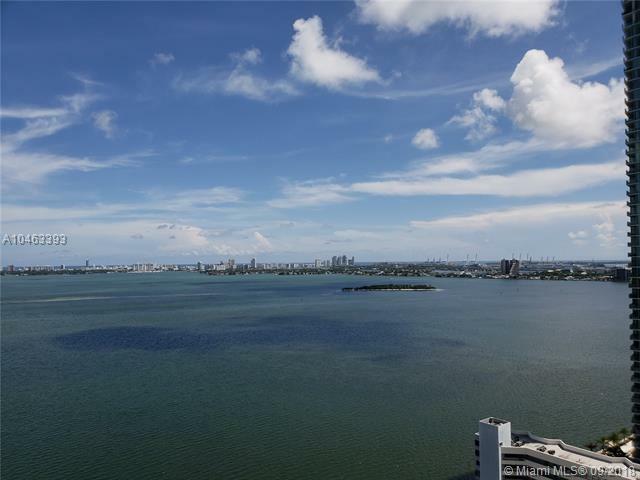 BUILDING AMENITIES INCLUDE STATE OF THE ART FITNESS CENTER, MAGNIFICENT CLUB ROOM WITH BILLIARDS, MOVIE THEATER, WINE CELLAR AND CIGAR LOUNGE, TWO LIGHTED TENNIS COURTS, SPECTACULAR CIRCULAR SWIMMING POOL, OUTDOOR SPA, 24 HR SECURITY, LOBBY ATTENDED, 24 HR COMPLIMENTARY VALET PARKING & MORE. Listing courtesy of Homerich, Llc.